Holy Crap! Here Is Video of Hillary Clinton Using Seth Rich to Push Gun Control at Campaign Stop - ABSOLUTELY SICKENING! Holy Crap! 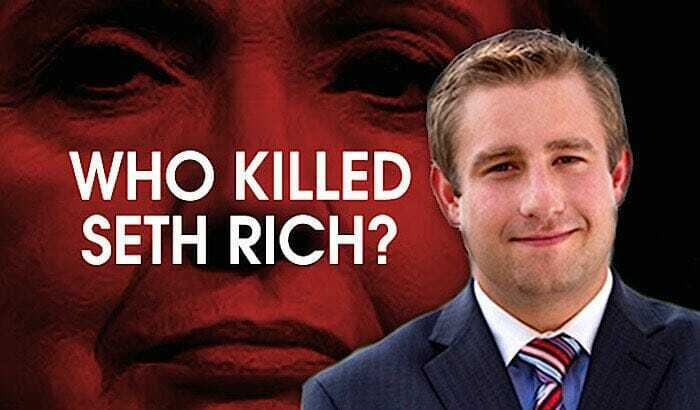 Here Is Video of Hillary Clinton Using Seth Rich to Push Gun Control at Campaign Stop – ABSOLUTELY SICKENING! 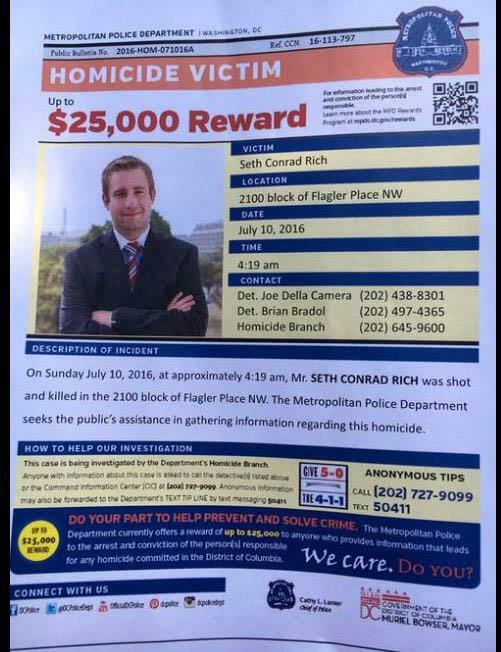 Seth Rich reportedly sent over 44,000 emails to Wikileaks — and then he was murdered! 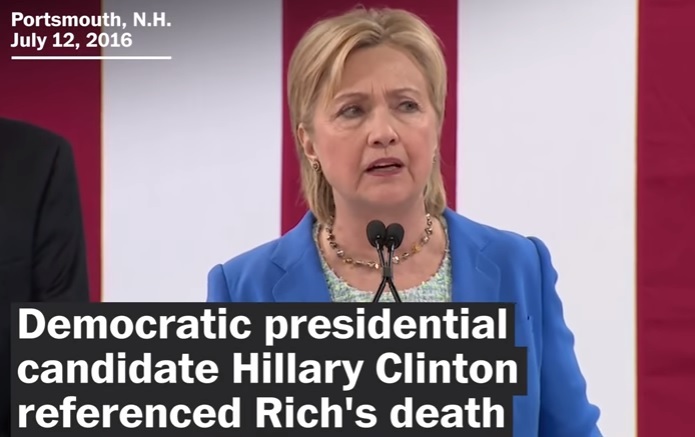 Here is a video clip of Hillary Clinton on the campaign trail using Democratic operative Seth Rich in a gun control talk.